NOTE: This year each dojo will be allowed a maximum number of 3 coaches - names must be submitted via email to calgarykyokushinkarate@shaw.ca no later than March 8. Coaches must show proof of Concussion awareness training at checkin (Certificate). Coaching bands will only be given once proof of certification is shown. Dojos will be contacted after the registration deadline to forward names of coaches for the dojo. ​As coaches and parents we are all aware that any contact activity has a certain amount of risk attached to it - however if performed the way it is meant to be performed – with respect and by following the rules of the competition, the benefits can far outweigh the risks. Due to new information surfacing regarding concussions in all sports, we are proud to announce that the IKOK-C has taken a leading stance in the martial arts world on concussion awareness training to further ensure the safety of our participants during and after the competition in case of the unlikelihood of an incident. 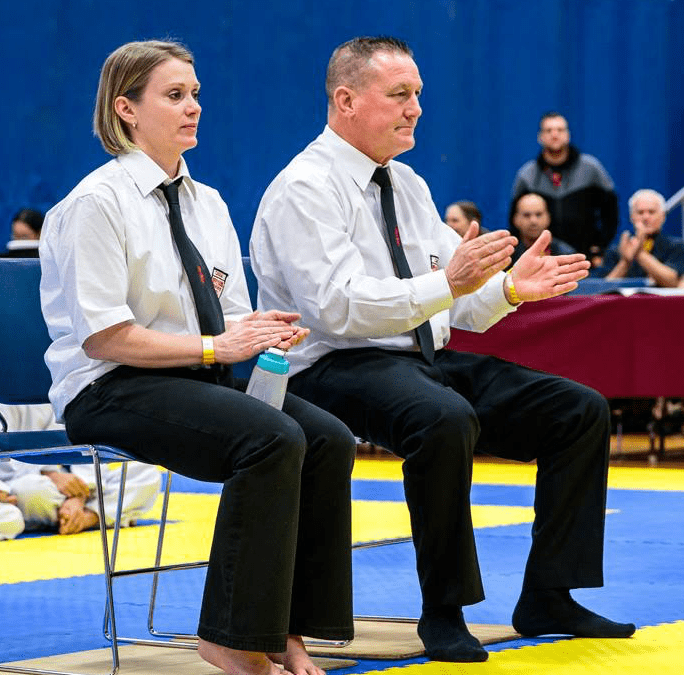 Individuals coaching this year at the 2019 Calgary Cup Karate championships are now required to take the free 20 minute online concussion awareness training. Concussion certification must be verified at fighter check-in. Once you present your certificate at check in you will given a wrist band that will allow you access to the ring area when your contestant is up. Please click here to be redirected to the course.